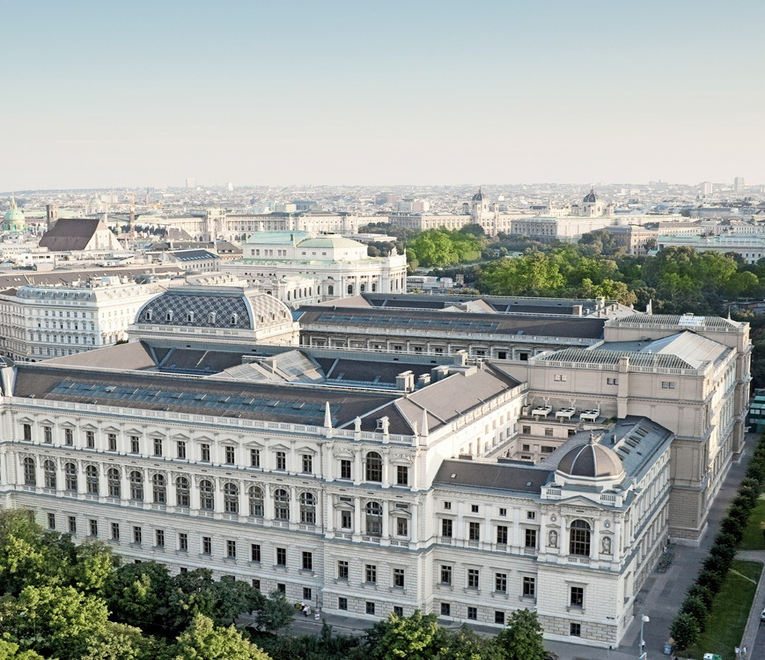 OR2015, the annual international conference of the German Operations Research Society (GOR) will be organised together with the Austrian Operations Research Society (ÖGOR) and the Swiss Operations Research Society (ASRO/SVOR) at the University of Vienna. The Program Committee is headed by Gernot Tragler (TU-Vienna), the organizing committee by Georg Pflug (University of Vienna). 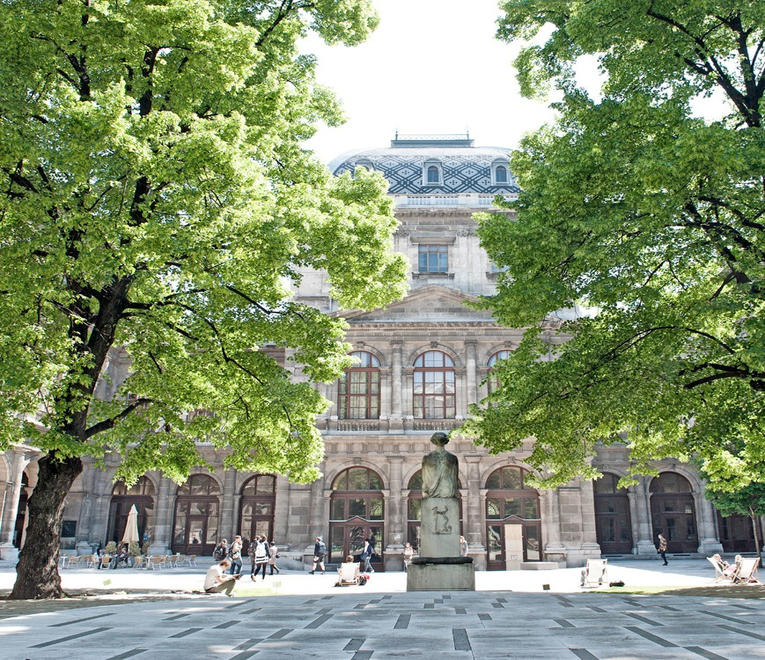 It will take place in the main building of the University of Vienna from September 1-4, 2015. Except for the social program and side events EVERY session, talk or meeting will take place there. 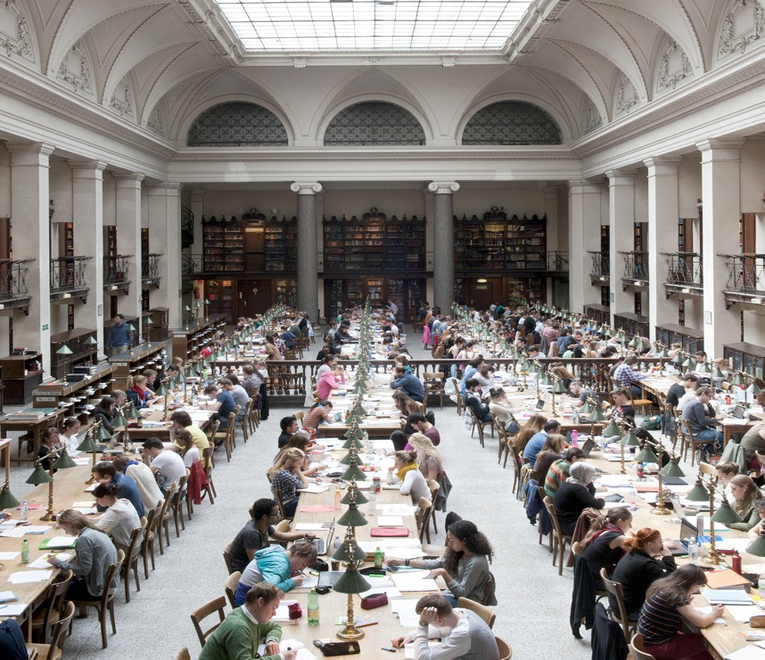 It is noticeable that the University of Vienna, founded in 1365, celebrates its 650-year anniversary in 2015. Congresses of the German society GOR have a long tradition and have been organised in Austria as well as in Switzerland in cooperation with their partner societies respectively. Past conferences include Zurich 1998, Magdeburg 1999, Dresden 2000, Duisburg 2001, Klagenfurt 2002, heidelberg 2003, Tilburg 2004, Bremen 2005, Karlsruhe 2006, Saarbruecken 2007, Munich 2008, Bonn 2009, Munich 2010, Zurich 2011, Hannover 2012, Rotterdam 2013 and Aachen 2014. The conference's topics will cover the whole scope of Operations Research, including Energy, Environment and Climate Models, Financial Models, Risk Management, Game Theory, Experimental Economy, Health Care System and Bioinformatics, Logistics and Transportation, Supply-Chain-Management, Project Management, Multi-Criteria-Optimization and more. Due to its international orientation, around 800 participants from mathematics, business/economics and computer science from all over the world are expected. August 28, 2015 - There have been changes in the program of the Business Day due to the change of speakers. We're sorry to announce that the RISC Workshop will be cancelled due to a lack of participants. For more information, you may go to the RISC stand at the conference on-site. Our conference app with all useful infos (like program, venue, contacts etc.) will be availbale for download for Android and iOS on Monday, Aug 31, 2015. Stay tuned for details! Due to a lack of participants 2 out of the 3 offered sightseeing tours will NOT take place: Kahlenberg–Klosterneuburg and the City Tour with Schoenbrunn Palace were cancelled. The City Walk will still take place. August 25, 2015 - There have been a few changes within the lecture rooms (see new floor plans and room overview). Please note that the number of participants for the Special Guided Tour: VIENNA CIRCLE is limited to the first 50 persons. August 14, 2015 - A new workshop by RISC has been added. Updated version of the program and schedule are online. August 11, 2015 - Please note that the Reception at the Mayor's Office is already booked out but you may sign up for the waiting list (on-site at the conference desk). Registration for the (pre-conference) workshops is open! August 6, 2015 - A new version of the scientific program has been uploaded. We've extended the general information and added an overview of the session rooms as well as floor plans of the conference venue. Business Day and Emerging Scholar Program are updated. August 4, 2015 - We've added more information about the conference venue (including conference desk, internet access, etc.) under General Information. Proceedings submission is open again - the deadline has been extended to August 16, 2015 - 12:00 GMT. July 28, 2015 - You can now check out a preliminary program including a schedule of all sessions and their talks. Also, if you're interested in the exhibition THE VIENNA CIRCLE, there'll be a special guided tour for our conference participants. July 27, 2015 - If you are interested in sightseeing, you can take part in one of the pre-conference tours. June 17, 2015 - Check out our Directions on how to get to the conference venue. June 15, 2015 - For questions concerning directions from airport and train station, check out Arrival in Vienna. The FAQ site is constantly updated. May 29, 2015 - Proceedings Submission has been set up and will open May 30. May 28, 2015 - Social Program has been updated and extended. May 27, 2015 - Frequently Asked Questions (FAQ) has been added. Please check there first in case of questions/problems. May 21, 2015 - Business Day has been added to the program - more details will follow shortly. May 18, 2015 - Details for the Emerging Scholar Program have been added. May 11, 2015 - Abstract submission closed. Registration is now open. Check out our conference fees! Online Booking for accomodation is open, too. May 1, 2015 - The deadline for the abstract submission has been extended to May 10, 2015. Keep your papers coming! April 9, 2015 - Abstract submission is still going until April 30. A list of streams and stream organizers can be found under Streams. Registration will open after the submission period is over. Scientific and Social Program have been updated. Please check out prices & conditions in the Fees section. February 2, 2015 - Abstract submission is open. For more information, please go to Abstract Submission.